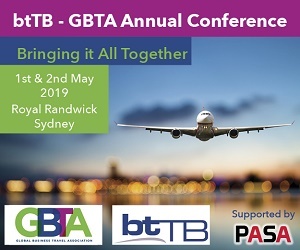 The conference hosts significant trade show featuring leading providers in the business travel supply chain, providing buyer delegates with the opportunity to explore potential new product and service offerings and suppliers with the opportunity to identify and engage with potential new customers. 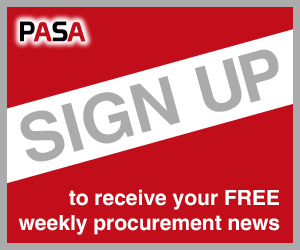 ConfeX is the name we give to our general procurement events, however they are far from run of the mill. 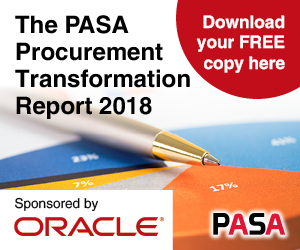 PASA ConfeX’s always have a strong theme that looks to challenge traditional procurement thinking, while helping procurement professionals address their most pressing challenges. 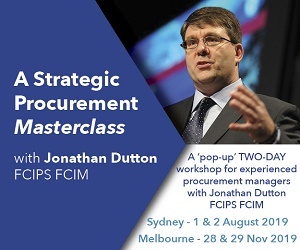 The CPO Exchange provides invited heads of procurement with the opportunity to enjoy a relaxing, informative couple of days in the company of their peers and a number of leading suppliers of products, tools or services. 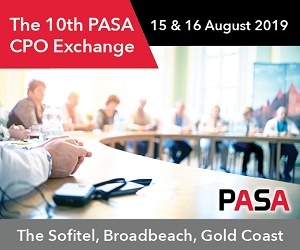 For supplier partners the CPO Exchange provides an unparalleled opportunity to meet with a wide range of CPOs both in pre-scheduled meetings and during the various networking functions over the two days. 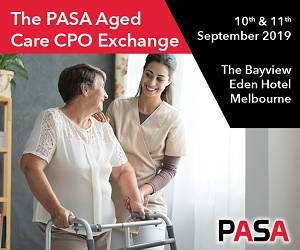 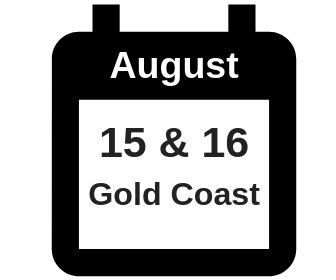 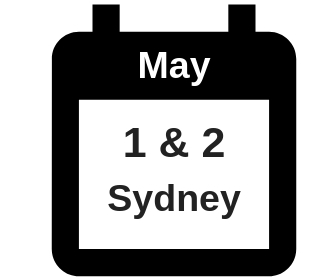 Employing the same model as the CPO Exchange, with hosted buyer and pre-scheduled meetings, the Aged Care CPO Exchange will bring together heads of procurement from approximately 25-30 of the regions leading aged care providers for two days of learning, sharing and networking. 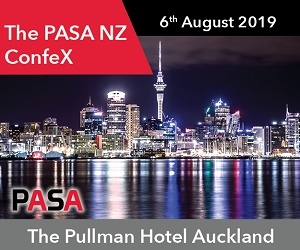 For many years, the PASA Premier ConfeX has been the region’s leading conference for procurement professionals. 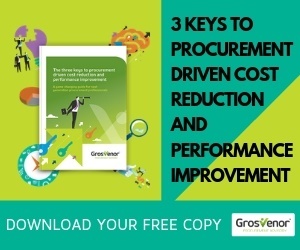 Always developed with a cutting-edge theme, the conference programme challenges procurement to adopt new ways of thinking. ProcureTECH, the region’s only event specifically focussed on technologies that enable and assist the procurement function, has for the last six years alternated between Melbourne and Sydney. 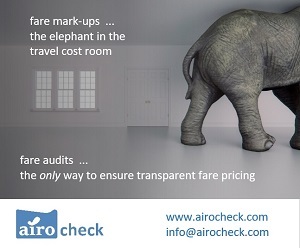 As travel costs have come under increased pressure in recent year, delegates have increasingly come from those cities. 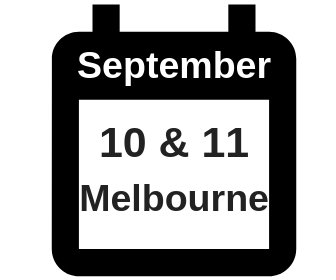 Yet they have the same needs in terms of education and opportunities to view technology solutions. 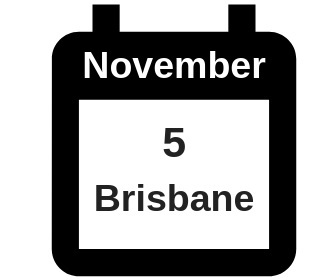 The event will cover a wide range of enabling technologies including: P2P, e-procurement, eTenders, decision support, supplier management, expense management, spend analysis, and technologies that assist with managing specific complex categories.